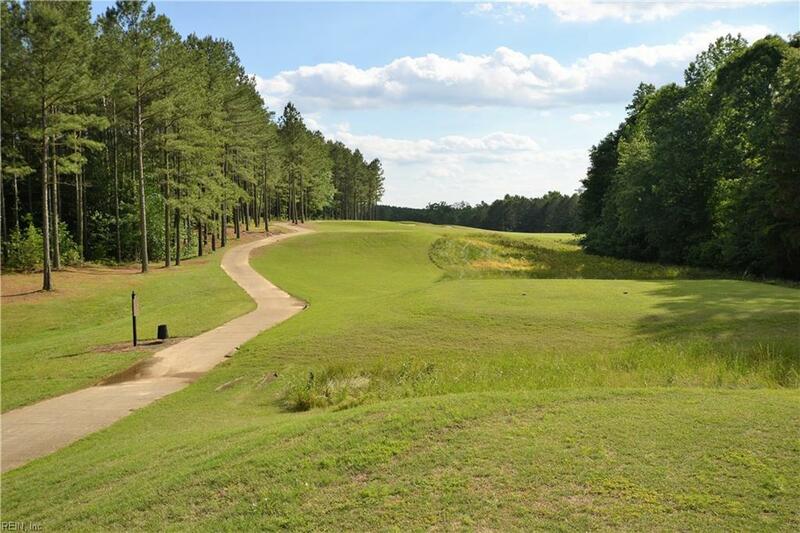 Half an acre wooded, level lot in Brickshire, Ready for you to build your new home. 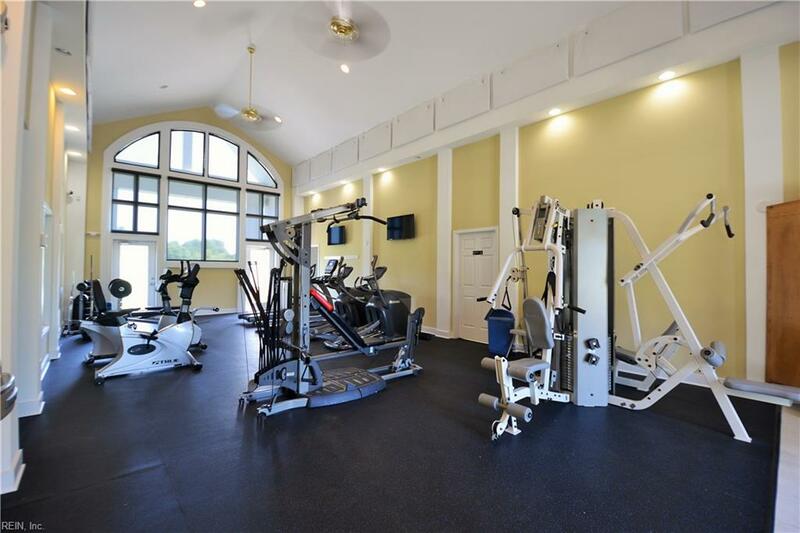 Bring your builder or let us recommend one. 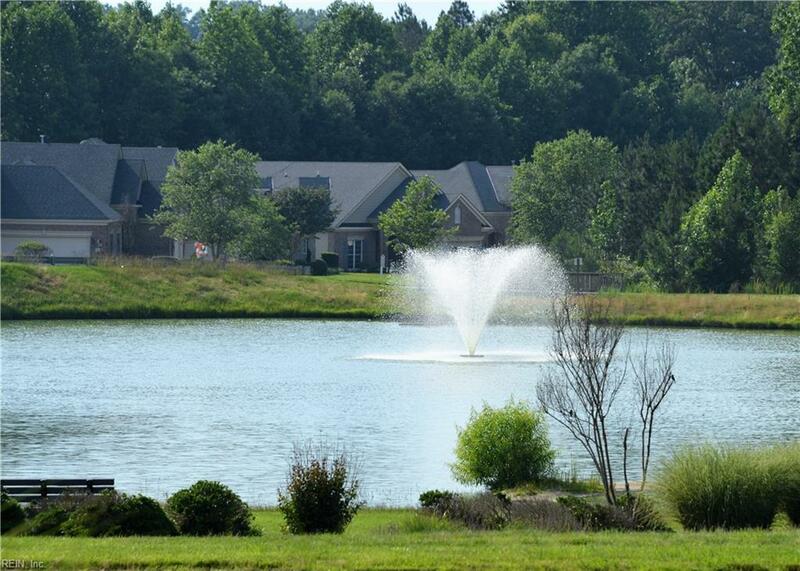 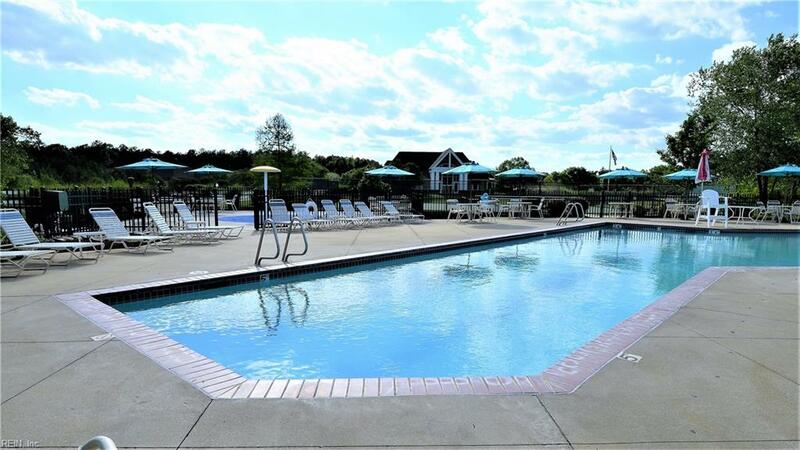 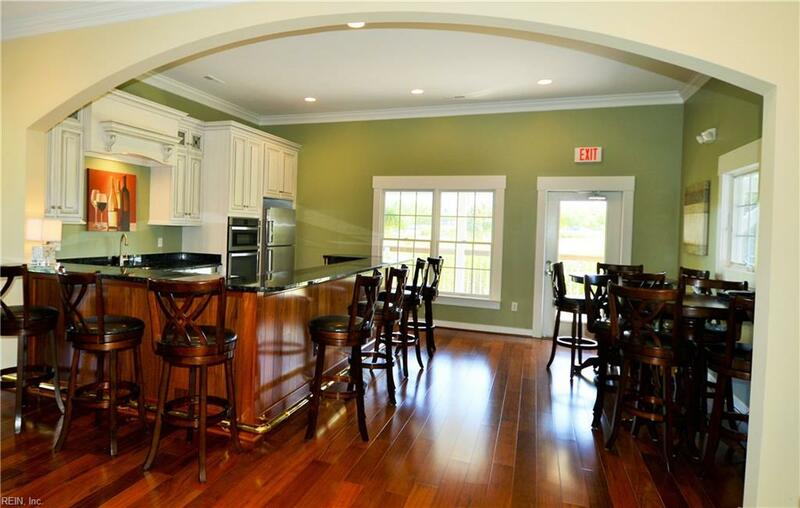 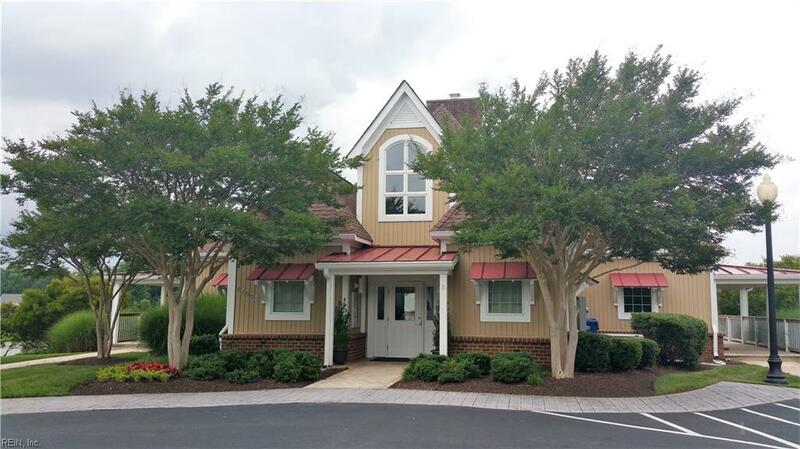 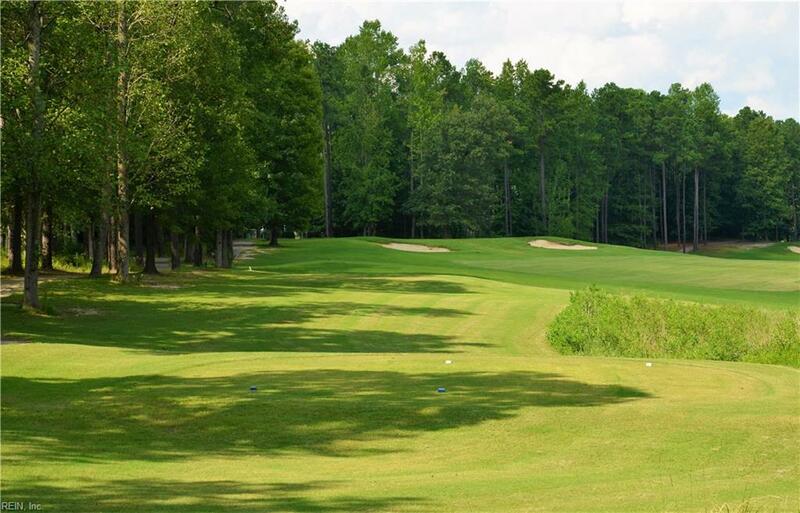 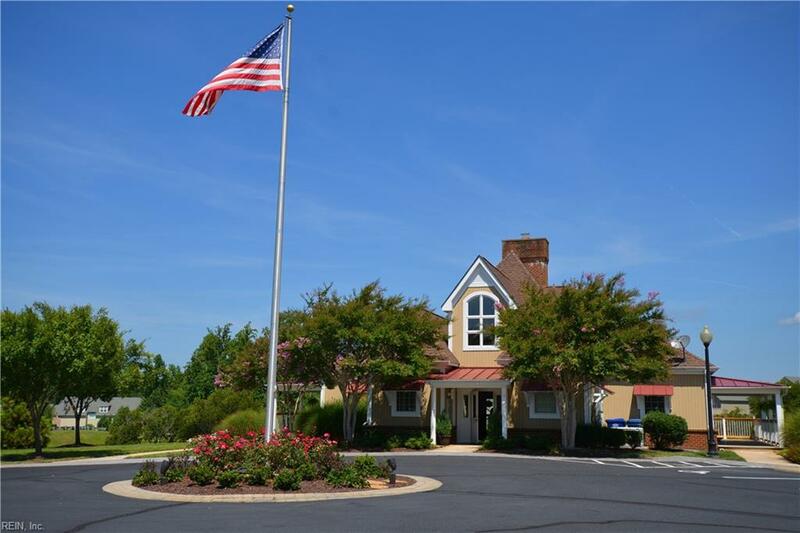 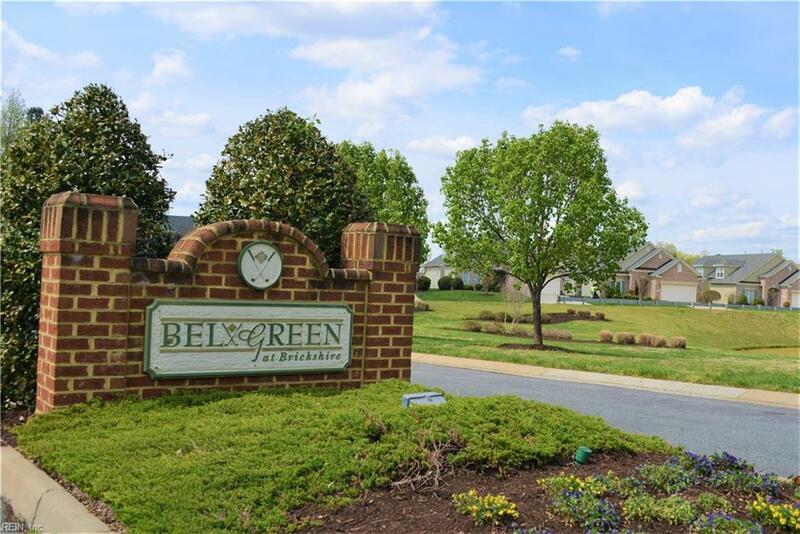 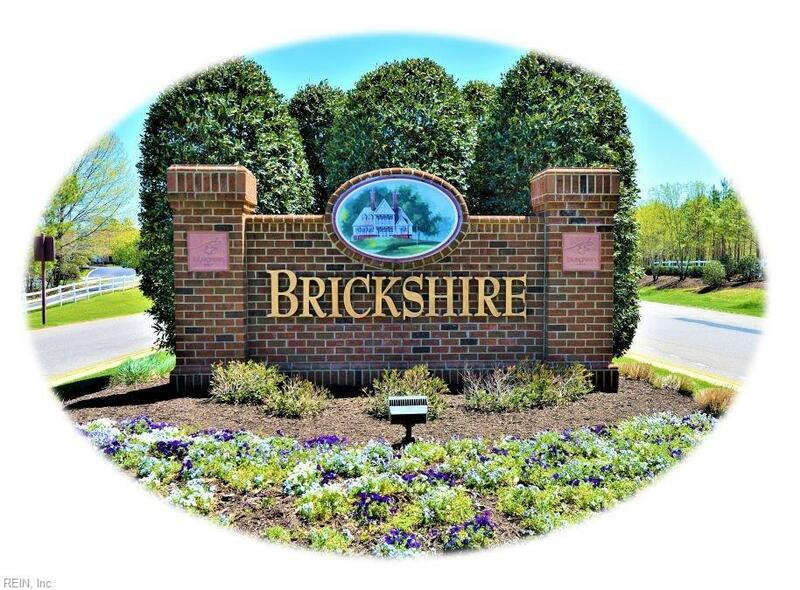 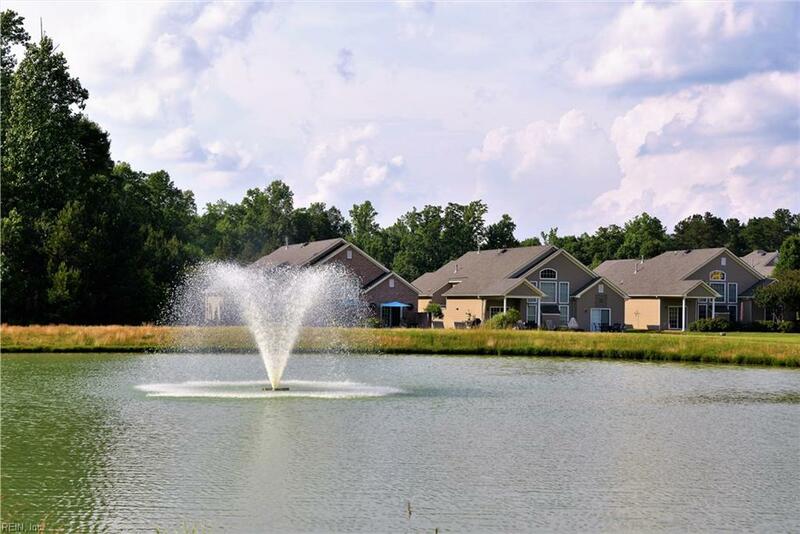 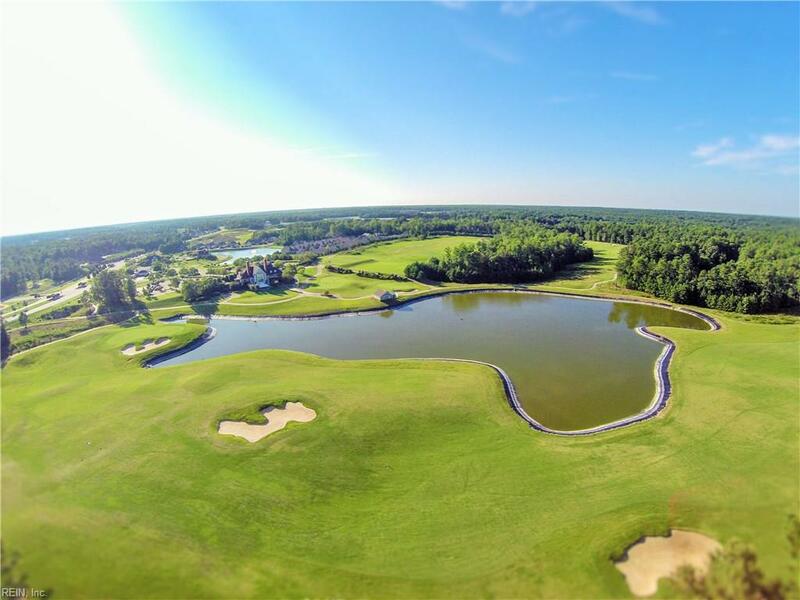 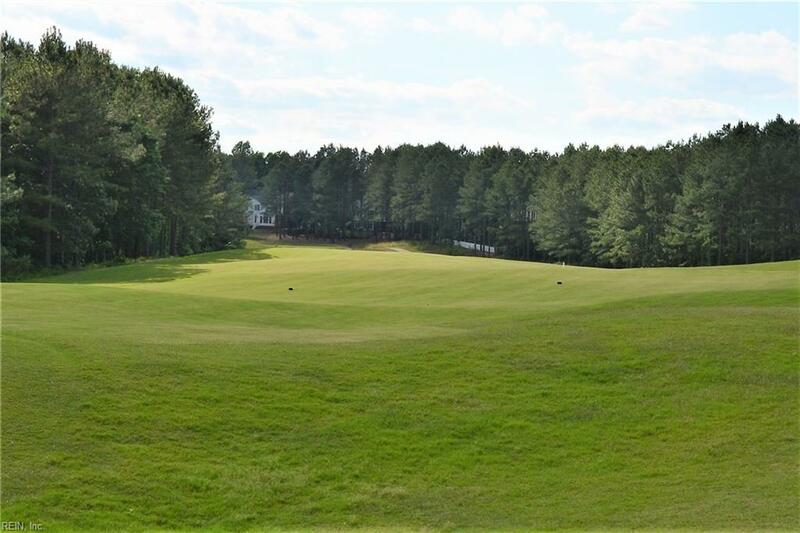 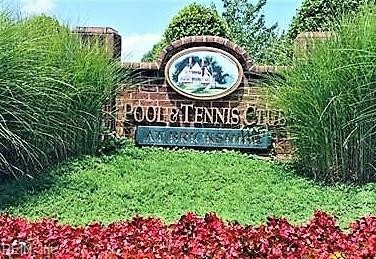 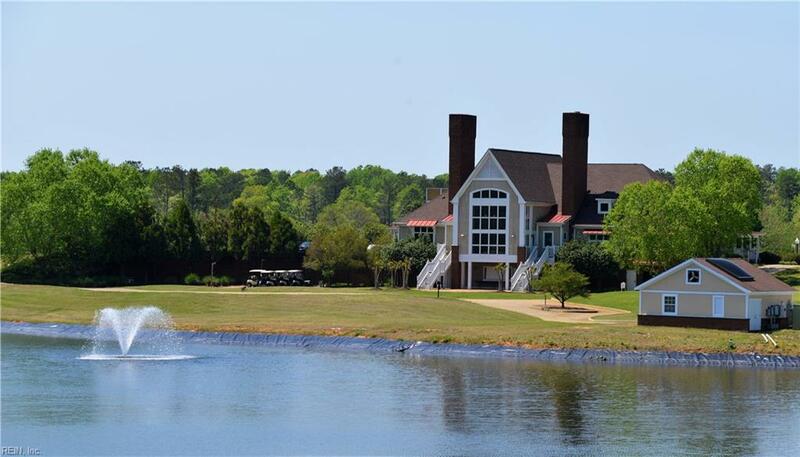 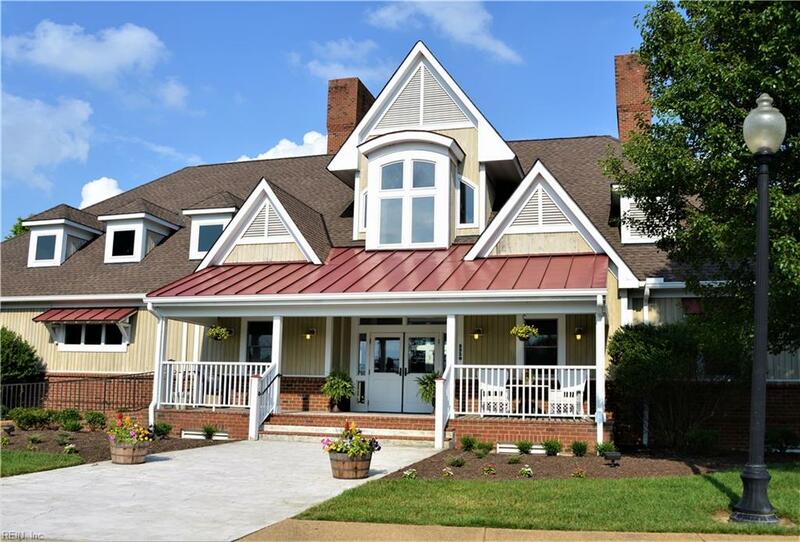 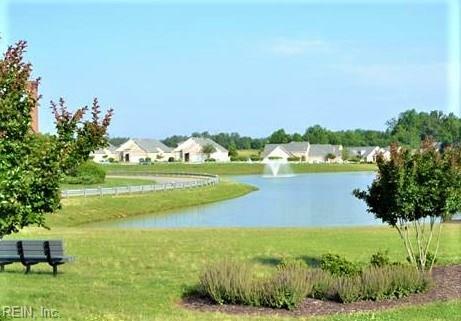 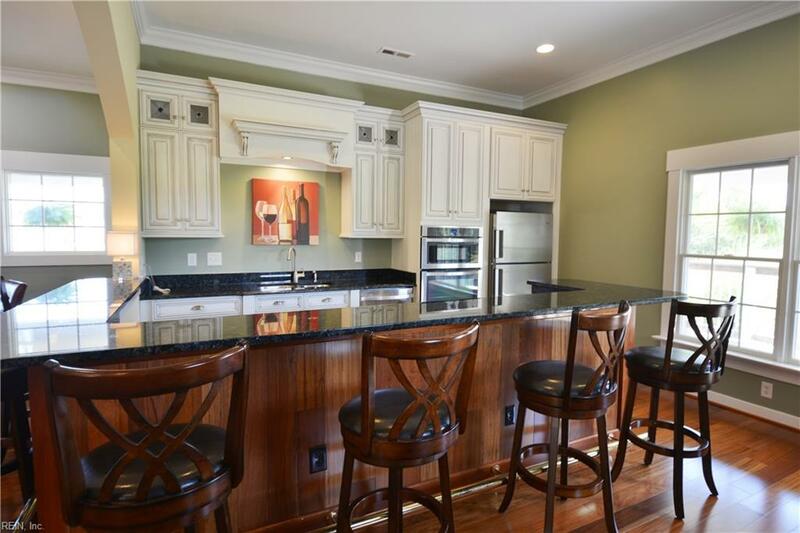 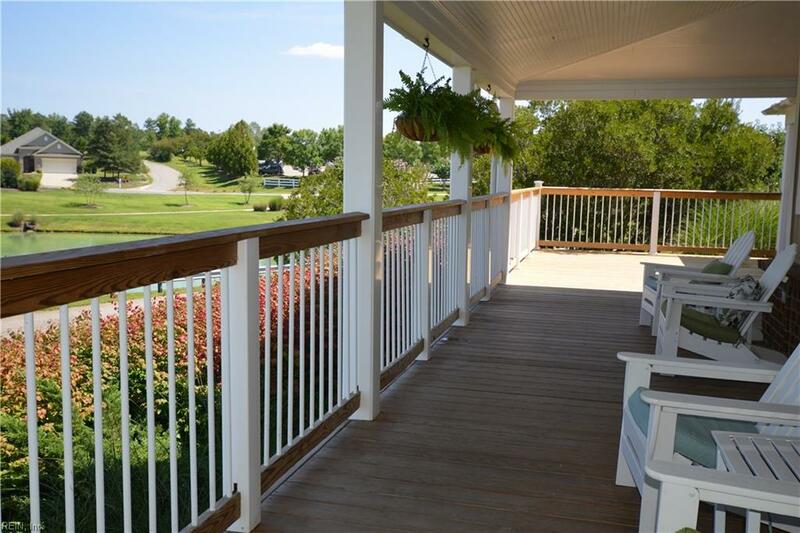 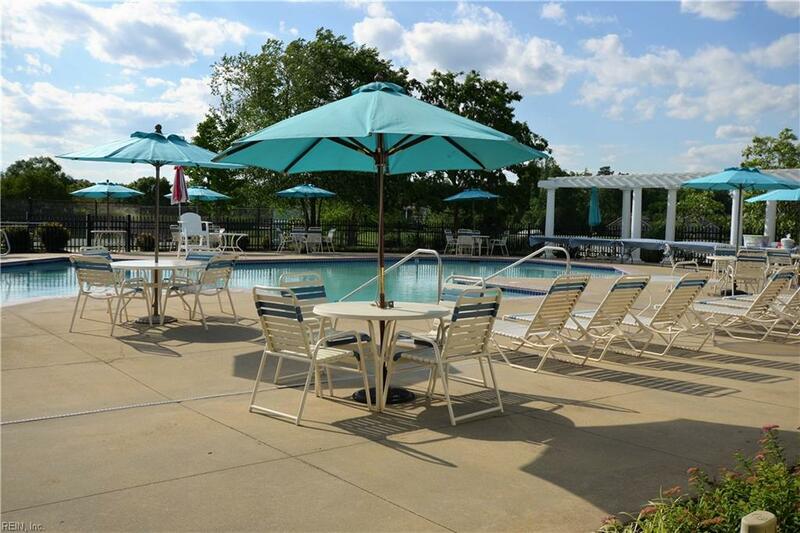 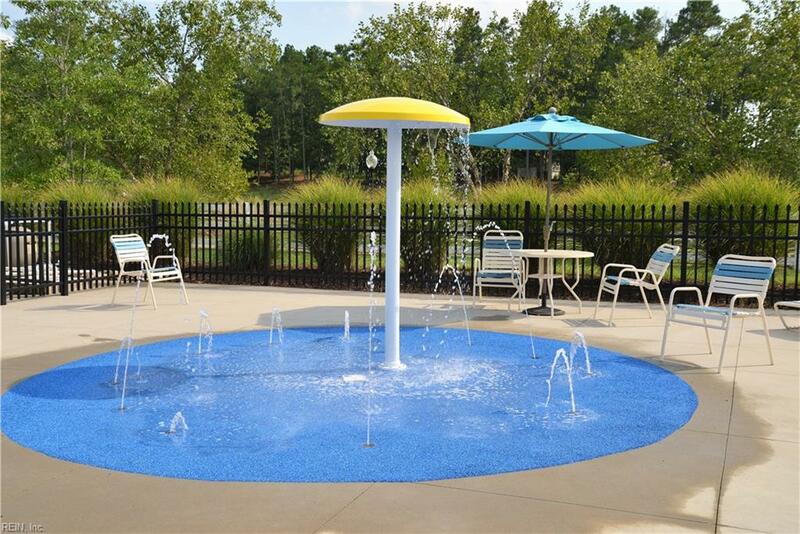 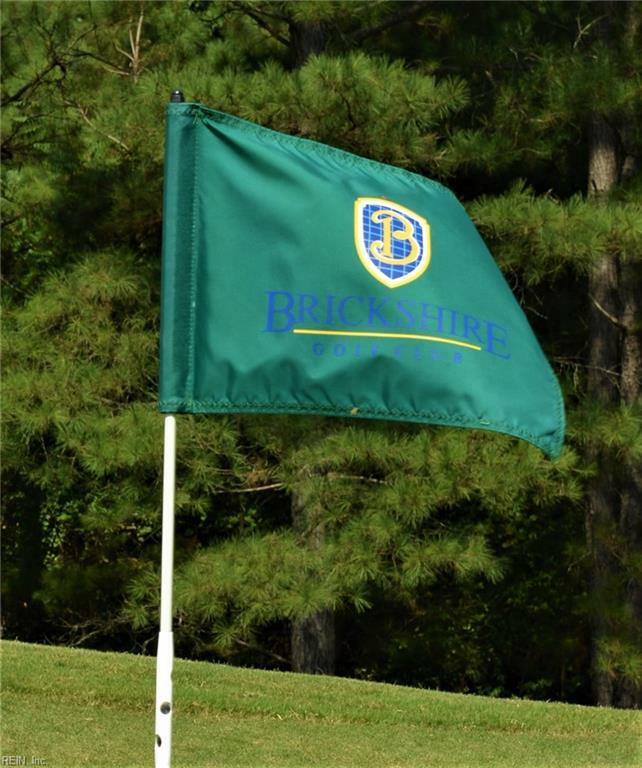 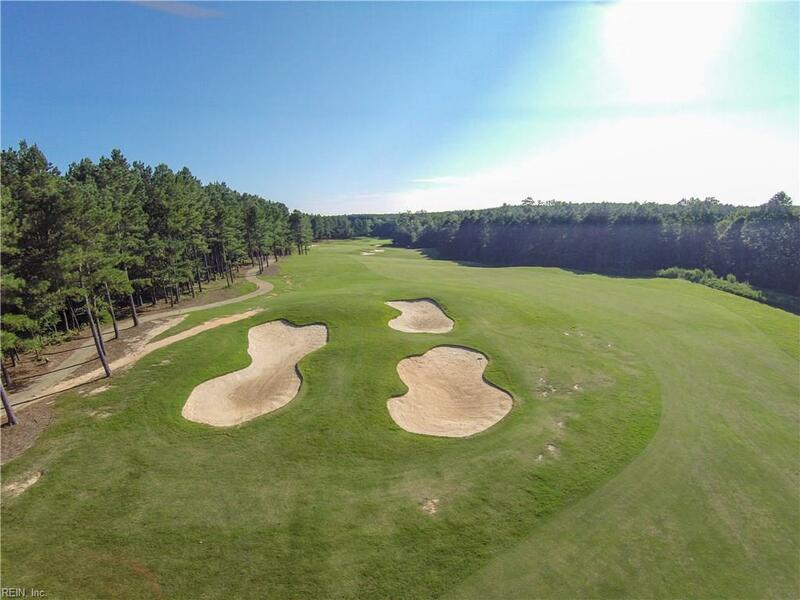 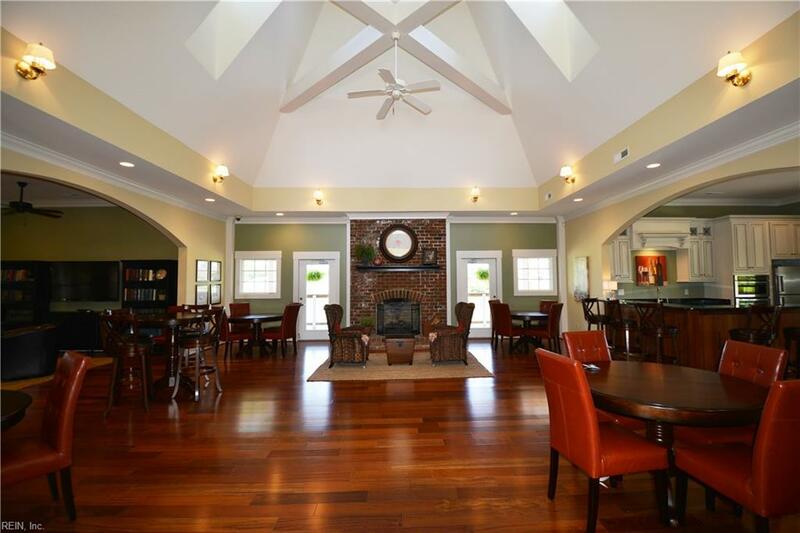 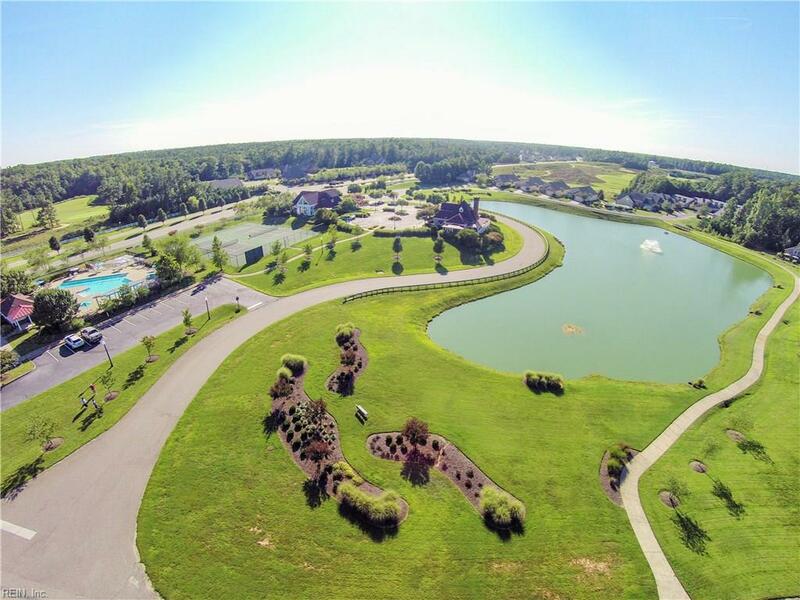 Brickshire is New Kent County's premiere golf community with all amenities in place: pool, splash pad, tennis, owners' club house, exercise facility, walking/biking trails, stocked ponds, playground, sports field & more. 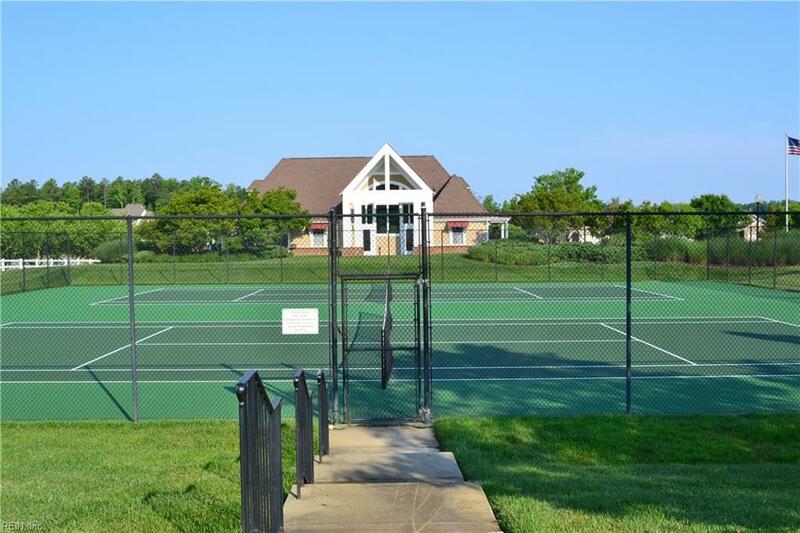 HOA is only $925/year. 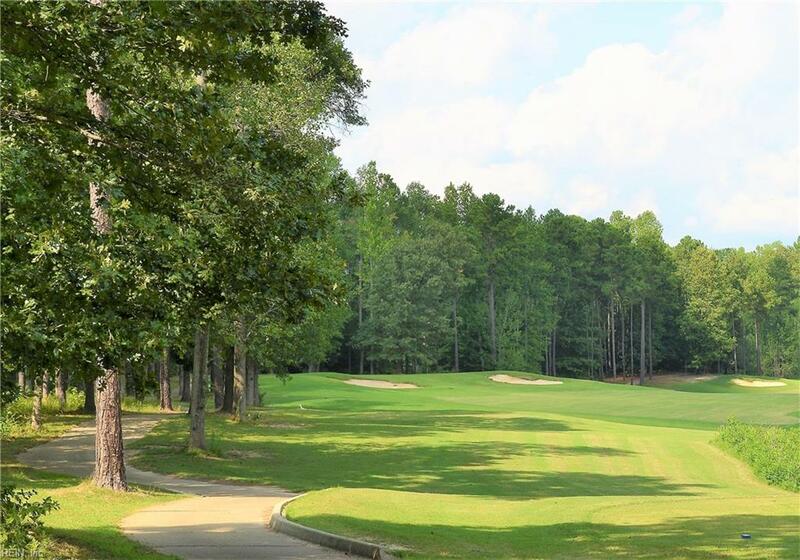 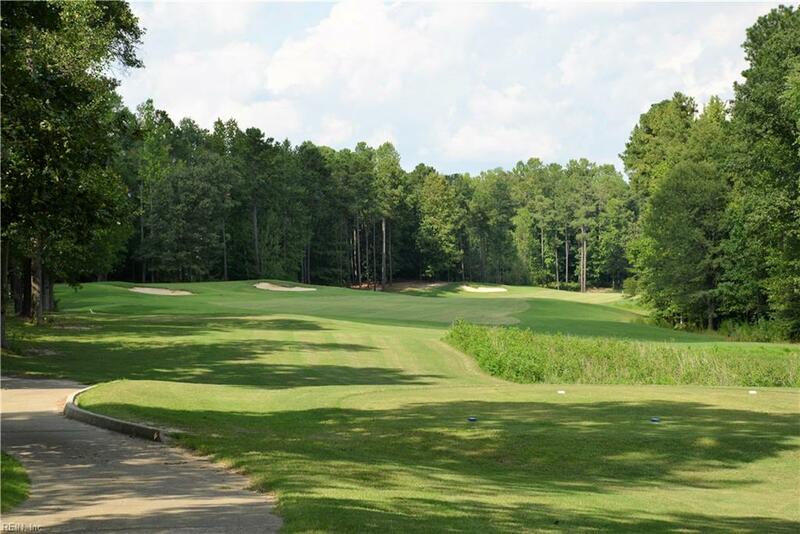 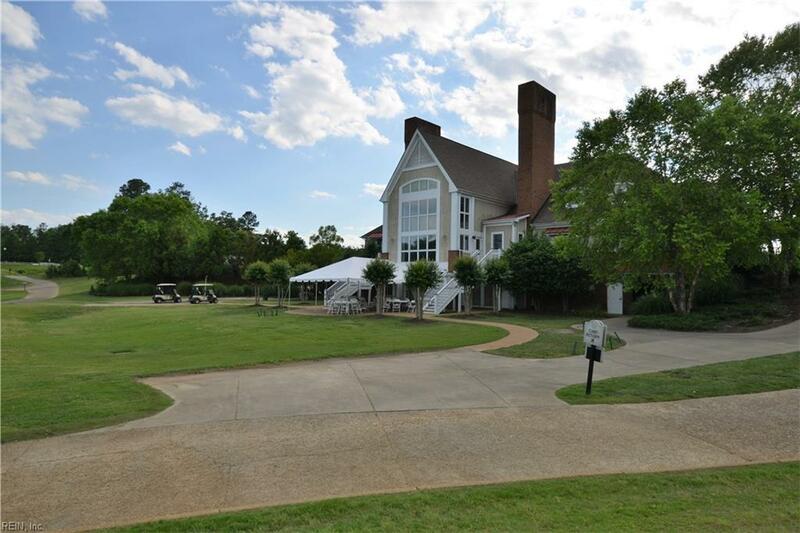 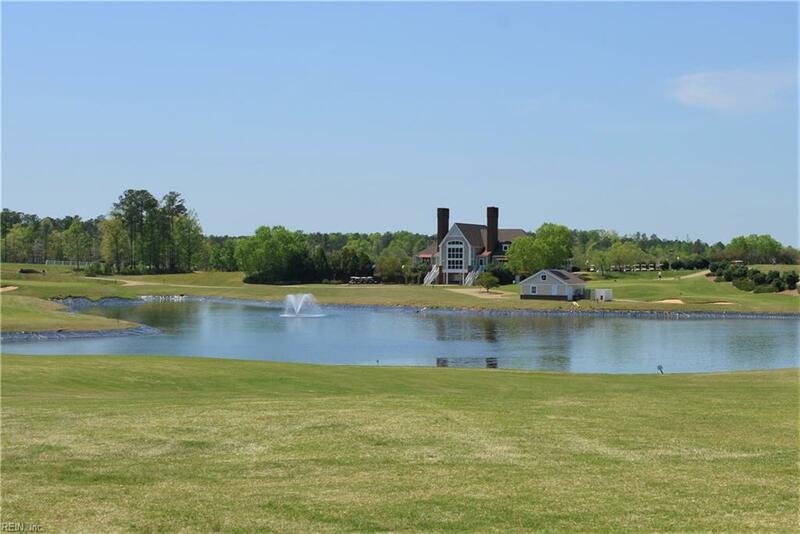 Beautiful Curtis Strange Signature Golf Course that is now owned by the HOA. 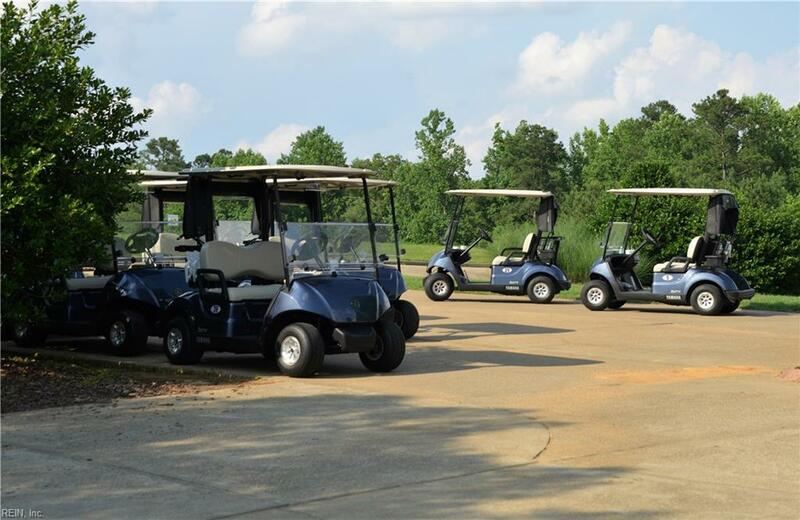 New golf carts have just arrived. 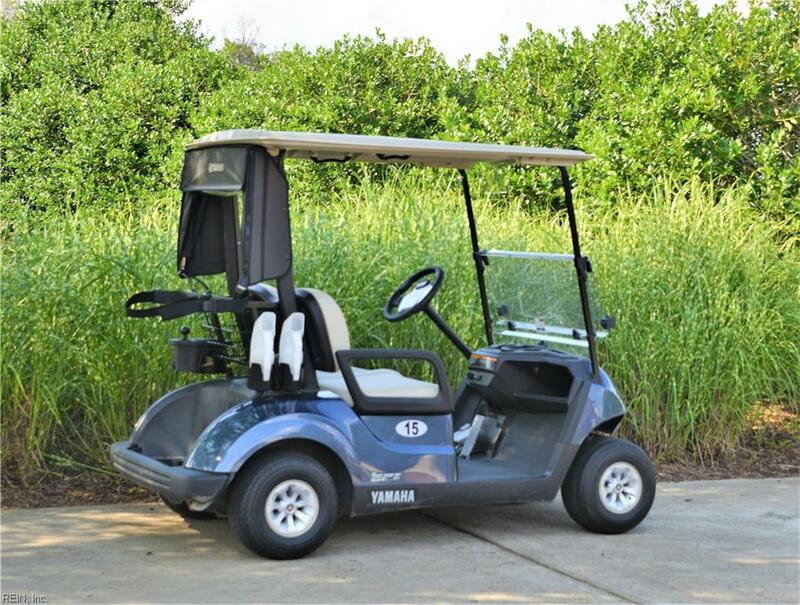 Golf course membership is optional.